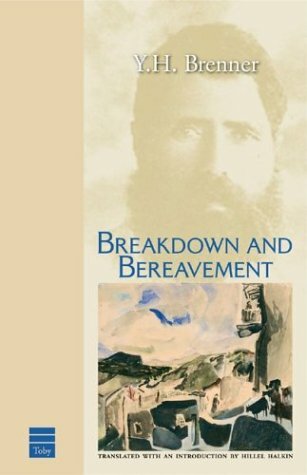 Yosef Chaim Brenner (1881-1921) was an early pioneer of Hebrew literature. 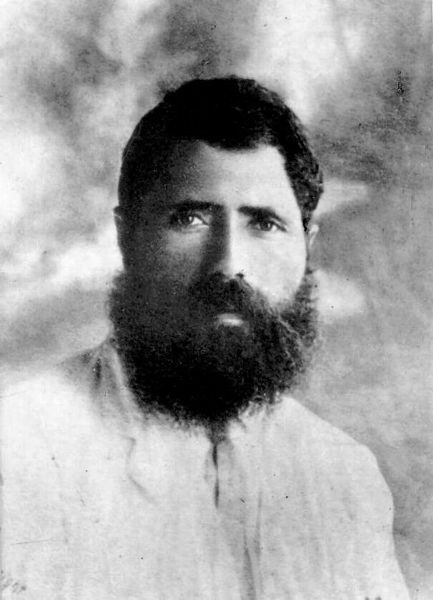 He arrived in Palestine with the Second Aliyah wave of immigration in 1909. Although he was aligned with the Labor Zionist movement, he maintained a pessimism that Zionism was the solution to the Jews’ powerlessness. 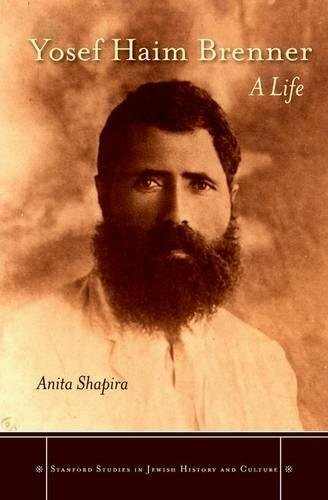 He lived in Tel Aviv and worked as a writer and teacher, He became a symbol of Zionist persistence and hope after being murdered by an Arab mob in 1921. The Brenner Prize is awarded annually for honors in Hebrew literature.